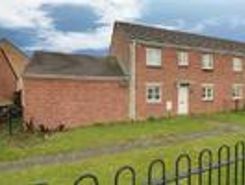 We highly recommend and early viewing and this lovely property as properties of this type rarely come on the open market! 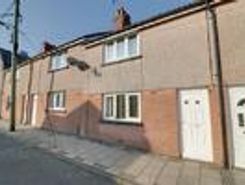 Well presented throughout this lovely home would suite a first time buyer or a family. Throughout comprises entrance hallway with . You won't be disappointed when you see this beautifully presented three bedroom detached linked modern home situated on Hengoed Hall where properties rarely come on the open market. This lovely home is immacula presented and decorated throughout . Fantastic opportunity to acquire a 3 bedroom Freehold property that has been beautifully renovated from top to bottom. 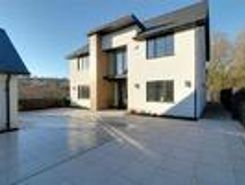 This contemporary property has been fully renovated to the highest standard, using every inch of space to create a modern property boasting high end finishes. There is a . 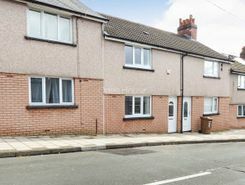 You won't be disappointed with this lovely three bedroom property which has been decorated and maintained to a high standard throughout, and is located within easy reach of a supermarket and Pengam Train Station. The accommodation comprises entrance, . 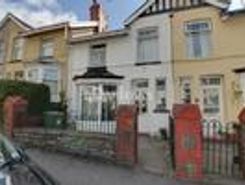 Coed yr Haf is a quiet street in Ystrad Mynach, just a short walk from the nearby train station. The shops and amenities of Ystrad Mynach village are also very near, with local schooling on hand too. Inside, this house has been updated and improved to . High quality, spacious home The luxuriousness of this new property cannot be missed. It has been superbly designed and constructed to the highest of standards with no expense spared in the build and finish. Careful consideration has been taken at . 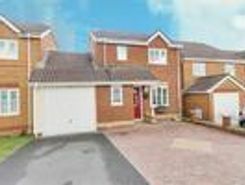 Buying for the first time could be so easy with this three bedroom semi detached in Penybryn. 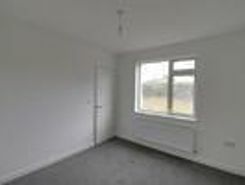 Stripped back to the bare bones and renovated throughout to give a brand new blank canvas for any new owner. 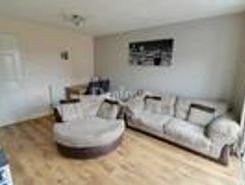 Downstairs consists of two reception rooms, . A well presented two bedroom end of terraced home situated on the popular Glyngaer Estate near Gelligaer with good local amenitiesand a short drive to Ystad Mynach and A469 to Caerphilly. Throughout the property comprises an entrance hallway with . 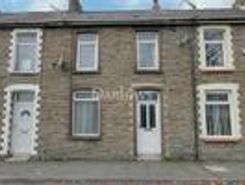 Located near to the train station and a short distance to the shops and amenities of Ystrad Mynach, we have a fantastic three bedroom mid terrace house for sale. Inside has entrance hall withstairs leading to first floor. Lounge/Diner, separate . 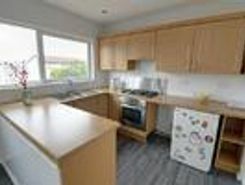 Come and take a look at this well presented spacious three bedroom home situated in Ystrad Mynach with a wide range of amenities to include Ystrad Mynach College, Ystrad Hospital, train station and easy access to A469 road links to Caerphilly A470 and .